Hrithik Roshan who will be next seen in the much hyped Super 30, took to social media to share insights into the Varanasi schedule of the film. 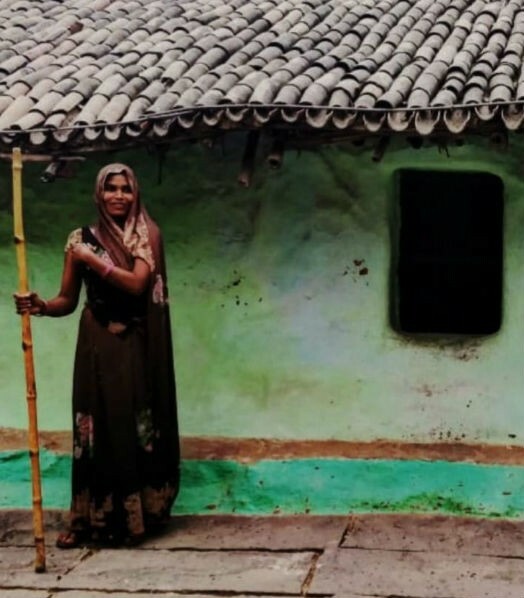 The actor who had earlier turned photographer sharing pictures from the locations of the film, continued his wanderlust on the sets of super 30, by sharing pictures from the cities. After recently wrapping the Sambhar schedule, Hrithik Roshan has returned to Varanasi to shoot for his first ever biopic. While there is immense anticipation around the film, Hrithik Roshan is time and again stirring the excitement even more by sharing pictures from shoot locations. 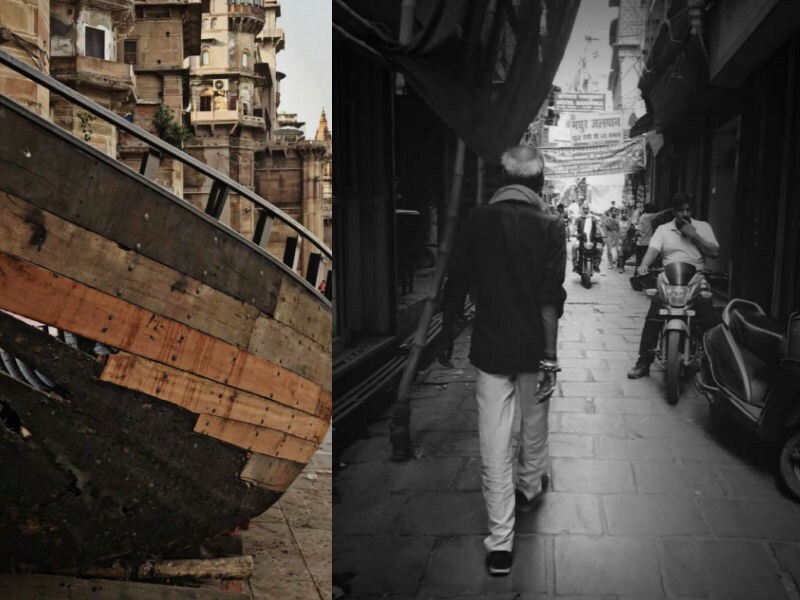 The actor shared some beautiful pictures from Varanasi intriguing the audience. Hrithik has been quite active on social media providing small glimpses of the movie building intrigue amongst the audience. The glamorous actor has been creating waves for his never seen before Bihari teacher avatar for his first ever biopic. With Super 30, Hrithik will be seen portraying the role of a mathematician who trains 30 meritorious students from the backward society for IIT entrance exam. Hrithik Roshan will be portraying the life of Anand Kumar in his first ever biopic in Super 30. Based on Anand Kumar’s educational program Super 30, the film will showcase Hrithik Roshan in a never seen before avatar. Super 30 by mathematician Anand Kumar has been a revolutionary move on the educational front, the math genius trains 30 deserving, economically backward students for IIT-JEE the entrance exams of IIT each year with commendable success rate. For his first ever biopic, Hrithik Roshan will be seen slipping into a Patna based Math teacher’s character for Super 30. The actor will be seen portraying a North Indian (Bihari) role for the first time and the fans are more than excited to witness the unusual character of Hrithik.